Lacey and Andy definitely had a day that I will not soon forget. I loved shooting at Clary Gardens in Coshocton, and their little historic strip was so cute! It reminded me of German Village, but felt fresh and new since I had never been. Lacey’s classic look was so much fun to shoot. Such an elegant day that made for a photographers paradise. Their wedding day was extremely hot, and brought in an intense thunder storm that took the power out of their entire venue/town. That definitely presented some challenges! Thankfully after almost two hours it came back on and the festivities moved forward. I think a favorite image of mine, ever is the one of them standing in front of the storm clouds. Although scary (and frustrating!) at the time, this is part of their wonderful wedding day story. They had such a fun and supportive group of people around them, it was just an incredible day I will remember for a long time to come! Congrats again Lacey and Andy!! Happy Valentine’s Day, friends!! Excited to share this super sweet “great gatsby” themed wedding with you all. Katee and Kyle are sweet and simple people. 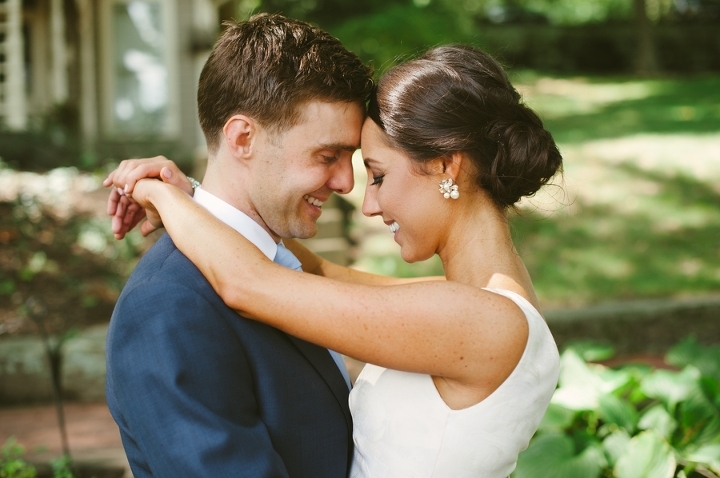 I really loved being a part of their day — I felt that they were focused on what truly matters, each other! They share a sweetness thats so very obvious. They got married on labor day weekend at a venue I’ve been dying to see, Rockmill Brewery. It did not disappoint! Such a cool space. I had a ton of fun walking down memory lane and reliving this beautiful wedding today. Hope you’ve had a wonderful new year K+K! Congrats again! Meet my sister, Natalie and her family. Somethings in life happen and they change you forever, in the best way. Becoming an Aunt was one of those things for me. I am extremely fortunate to be able to do what I do and provide this gift to my family. Its exciting to photograph my friends and family and witness some pretty incredible moments in their life. I wanted to share their story all in one – maternity, birth, newborn. I love to watch it all unfold. We did their maternity session at Hoover Reservoir on an unseasonably warm November day, it was beautiful. And the birth! Ah. I’ve photographed two other births prior to this and it was two of my best friends. I’ve never done it “professionally” and honestly I’m not sure I could! One because weddings and babies both can’t be rescheduled so that would never work, and two because I still get nervous I am going to fall over. I kept it together half way decently for my BFF’s… But I was worried about my sister. I think I was more worried about the birth than she was! I was at Natalie and Jeremy’s house the night she went into labor. We ordered some pizza and while we waited for it Natalie was complaining of not feeling right, but wasn’t sure if it was labor. By the time the pizza arrived bags were packed and they ran out the door to the hospital. She walked in triage for 30 minutes until her water broke. She dilated to 9cm in what felt like 5 minutes. It all happened really fast! Until it didn’t. She stayed at 9cm for 6 hours. We all pulled an all nighter waiting for this sweet boy to come. I have to admit I was slightly out of it… I may have done better at my friends births! I was so nervous/excited/worried that I think I forgot to hit the shutter a time or two… (Thankfully I’m her sister and she pays me in sandwiches and baby snuggles) The birth was amazing. Oh my gosh when that 9.2 lbs of perfect popped out I thought I about died of happiness. It was so emotional and beautiful, I will never ever forget it. I am so glad my sister found Jeremy over 17 years ago and that they decided to give me the perfect gift in becoming an Aunt. A couple days later we got West home and newborn photos were next! (Yes they named him, West (her maiden name, and still my last name) Nicodemus). My little squishy! He is the perfect little fishy added to his nautical themed nursery. We are all in baby heaven over here. So glad he was born in my off season so I can spend tons of time snuggling! Yes his hair is perfect, and yes my first nephew Griffin (pup!) is almost just as cute. I am so happy for my sister and Jeremy and so excited to watch this little guy grow. Babies are true miracles and we are just so glad you found your way into our family, West! Loooooved taking a walk down memory lane today and remembering the love that these two share. I had such a great time getting to know them both over the year of planning. Their bridal party & friends and family were so sweet and so welcoming – I just immediately felt like I belonged! They had the sweetest outdoor ceremony with their own vows, tears all around! My heart was very full on this day to say the least. Grateful to have witnessed these moments and such a sweet love story. Congrats again Lindsey and Danny! !